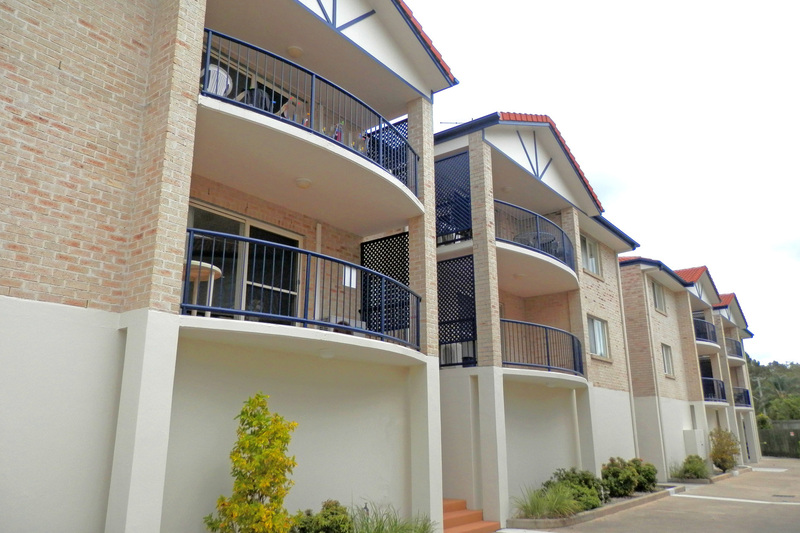 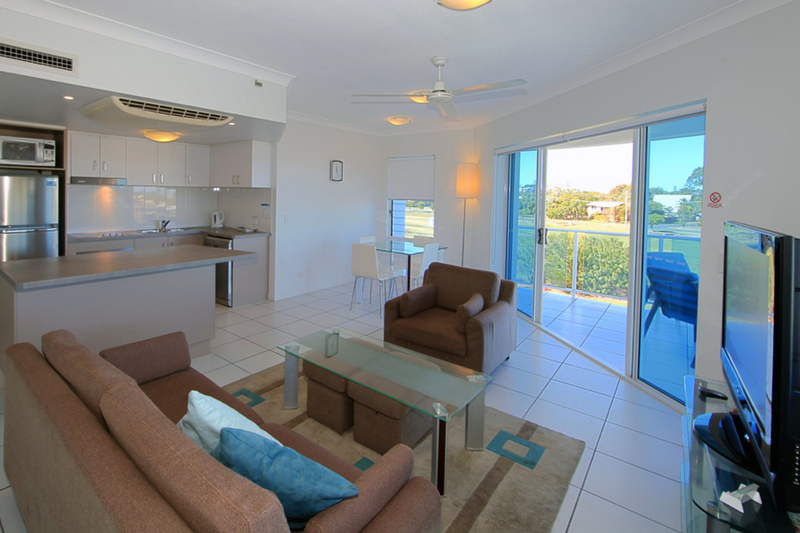 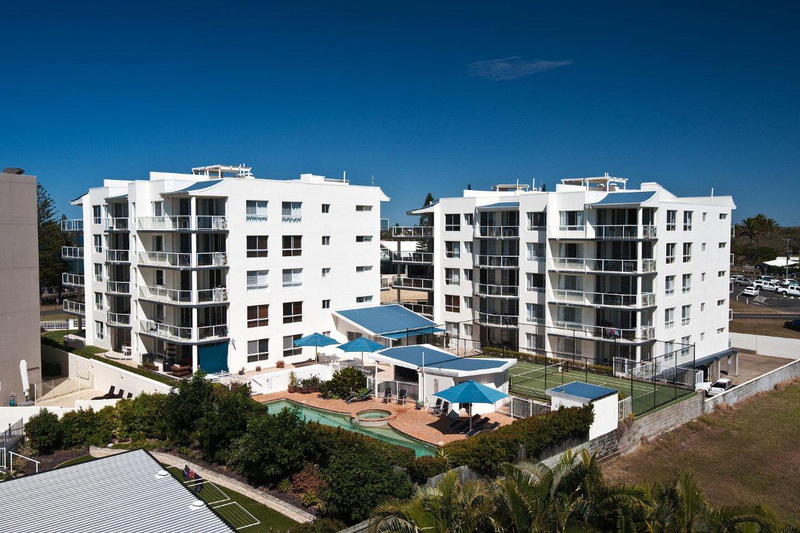 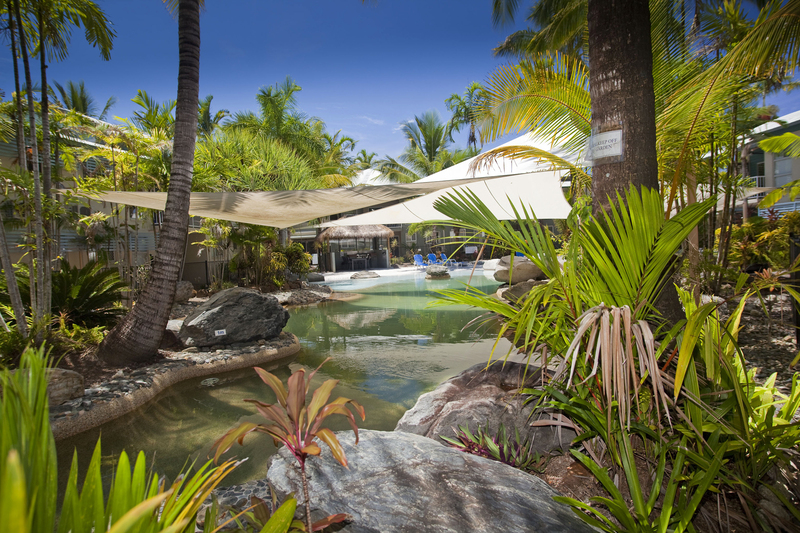 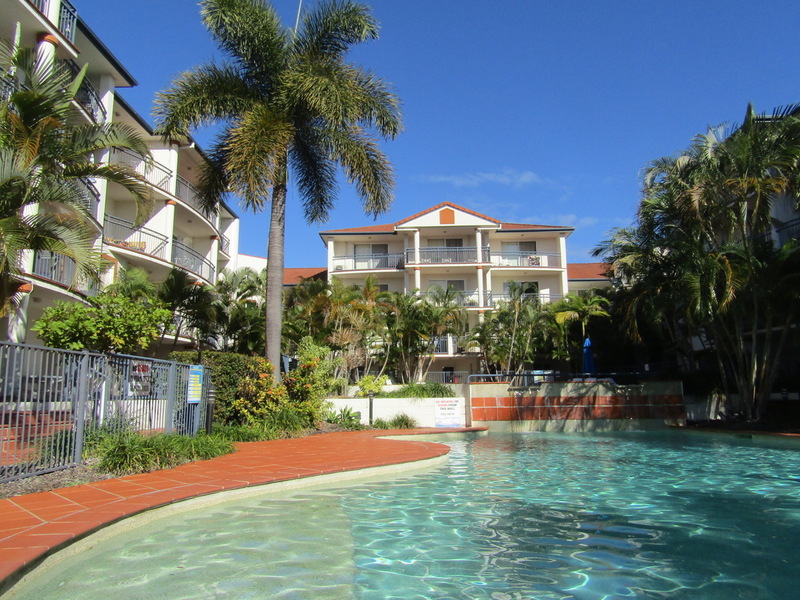 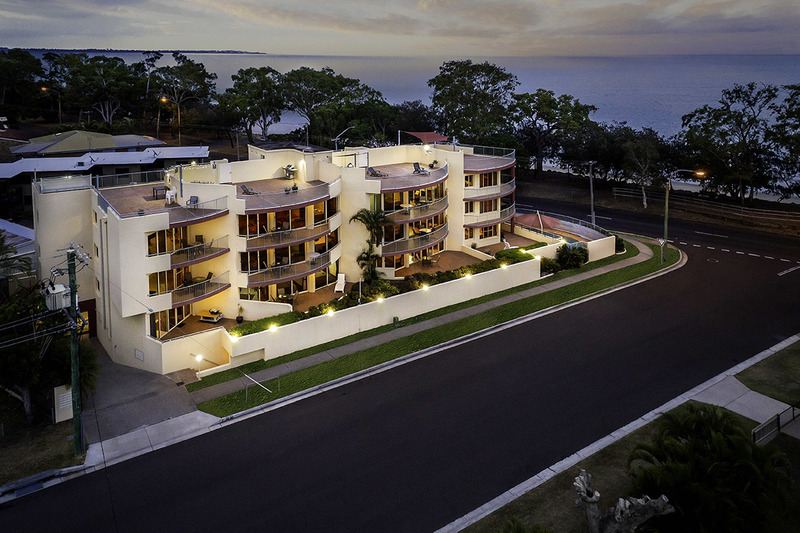 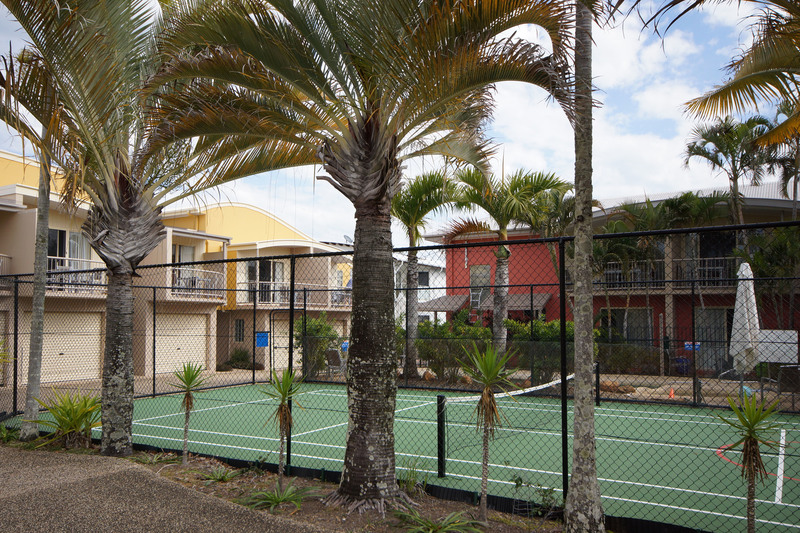 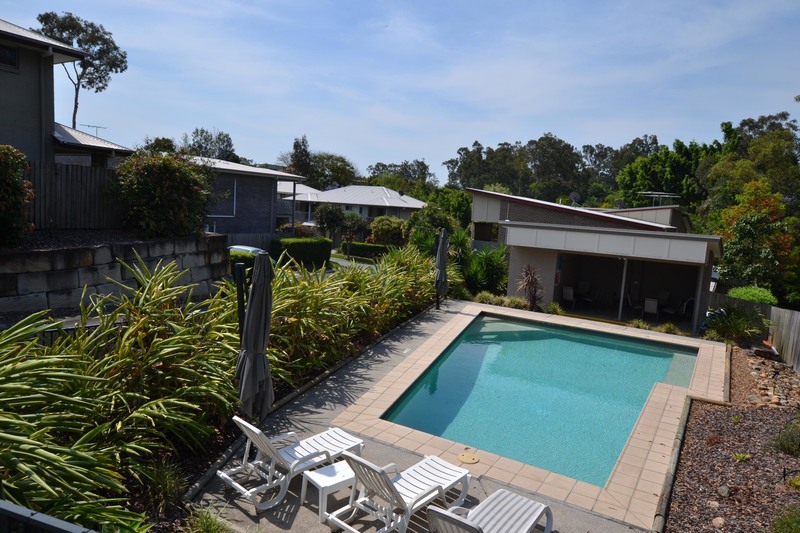 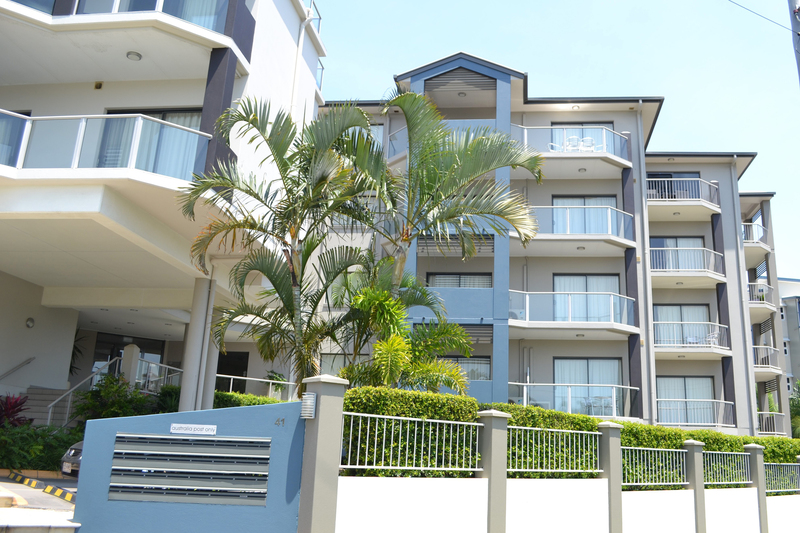 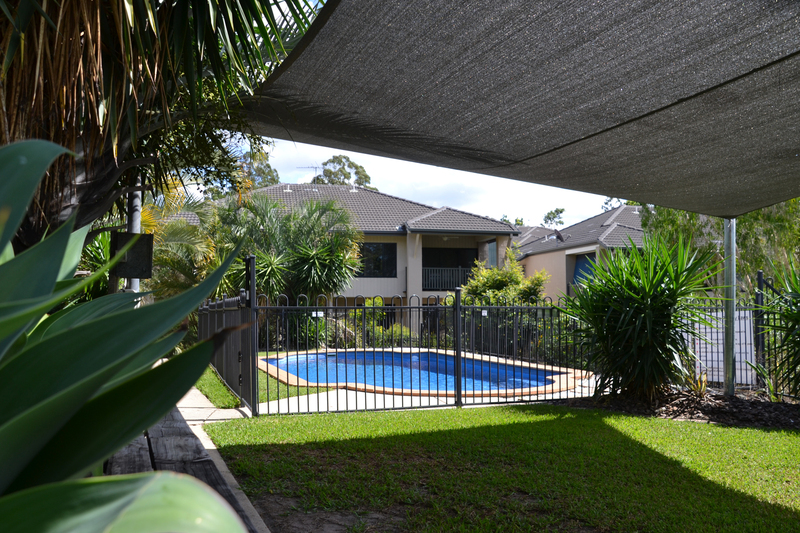 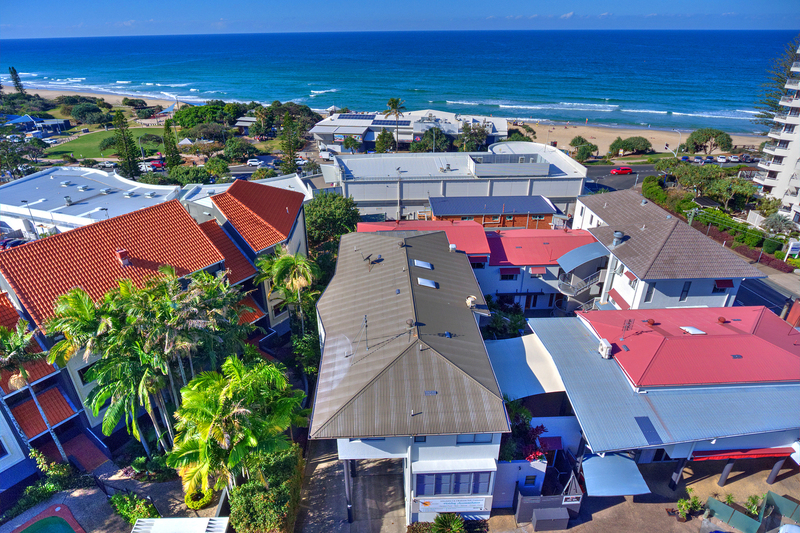 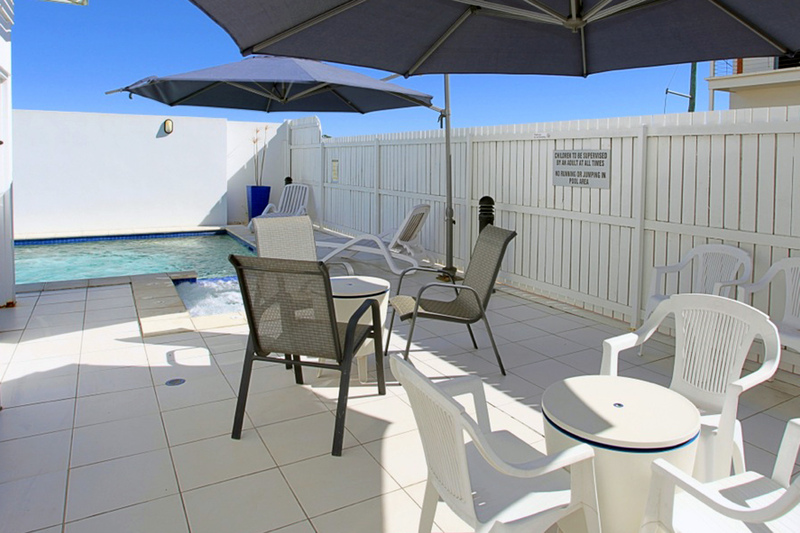 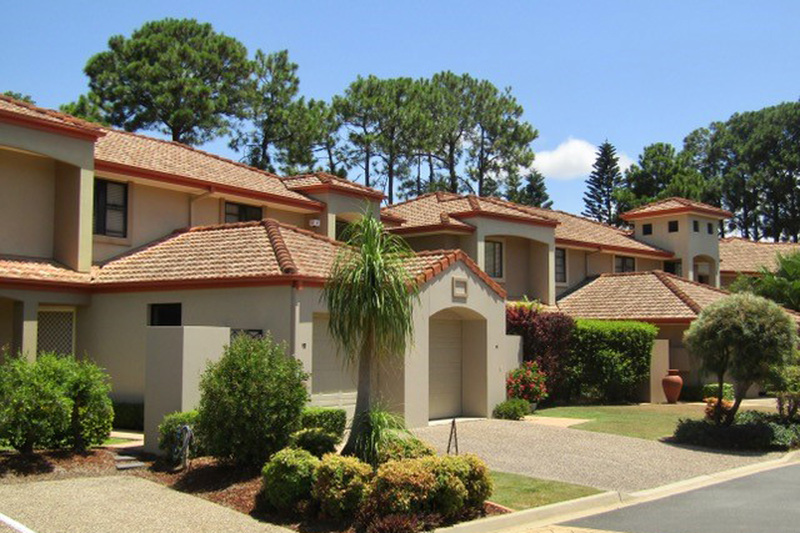 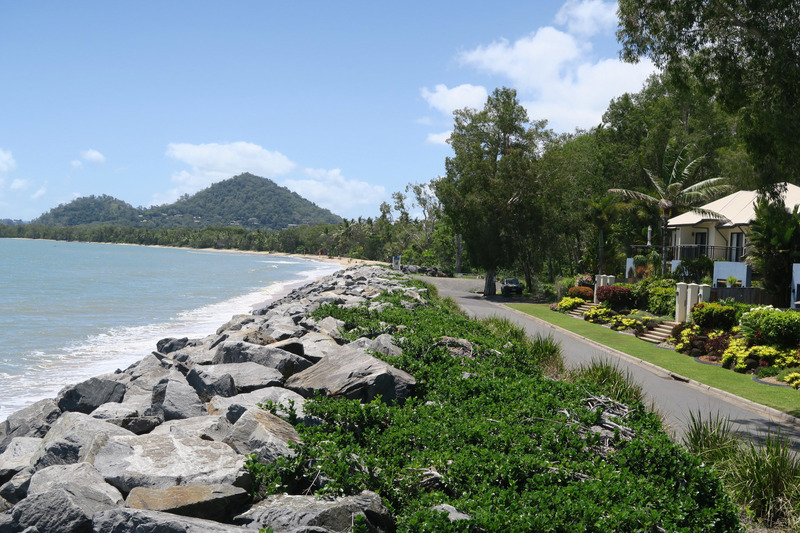 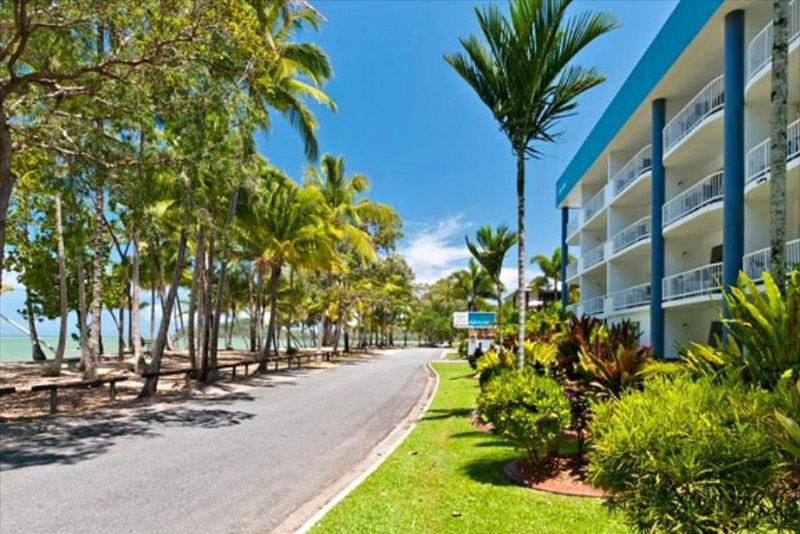 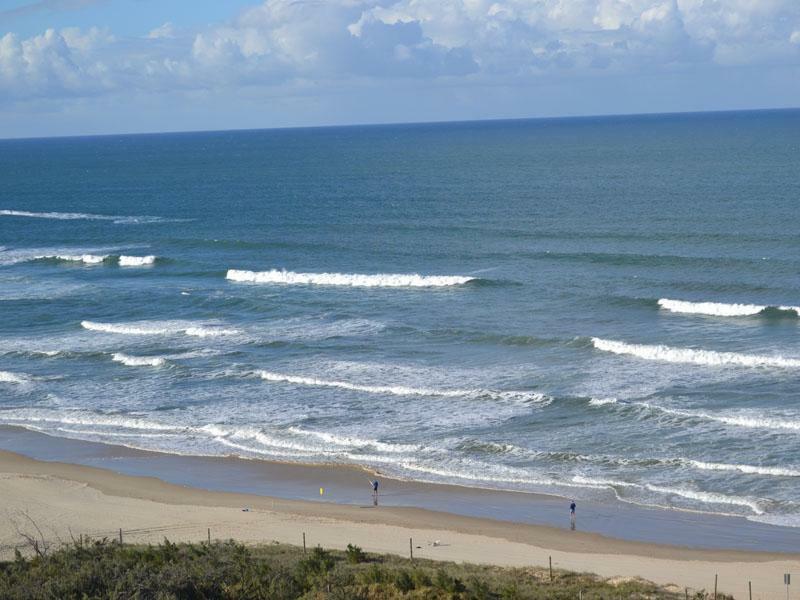 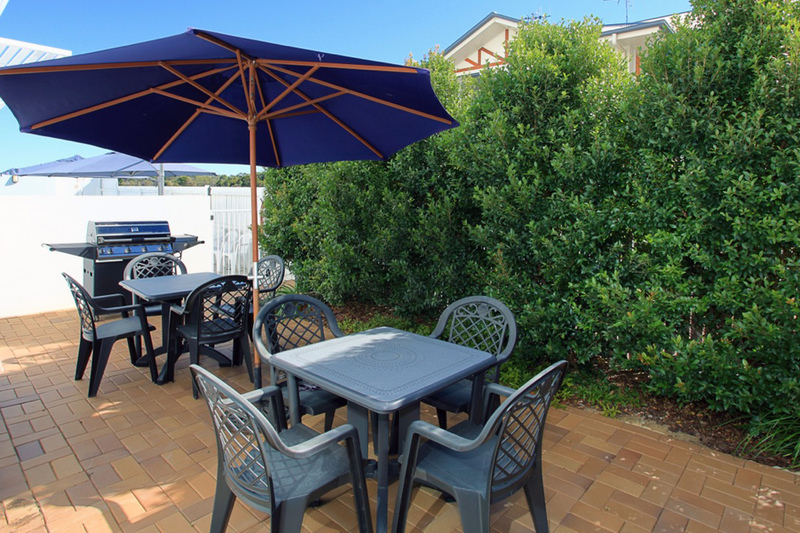 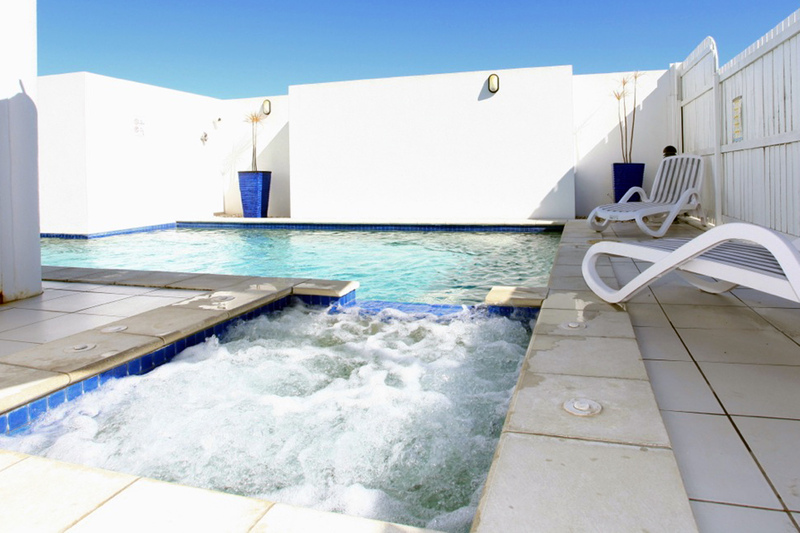 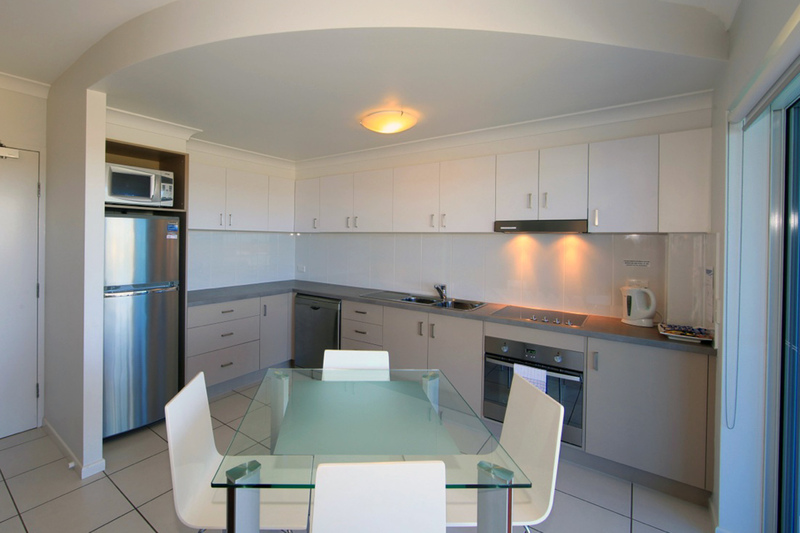 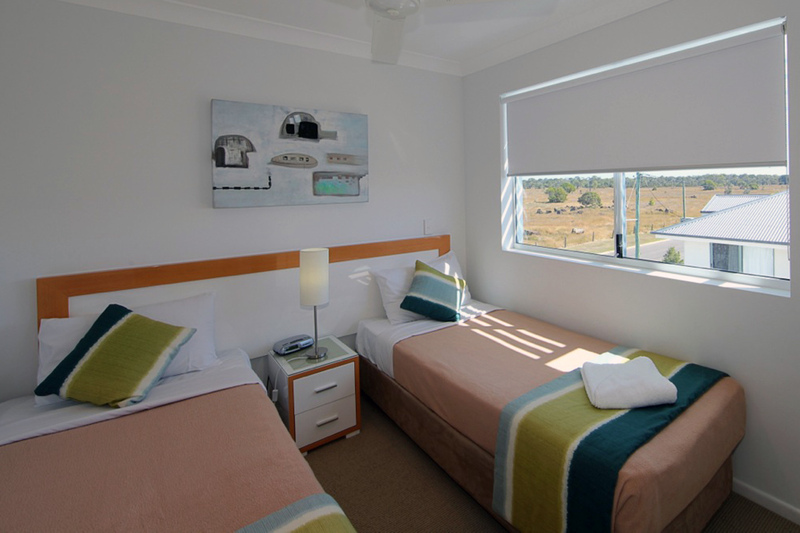 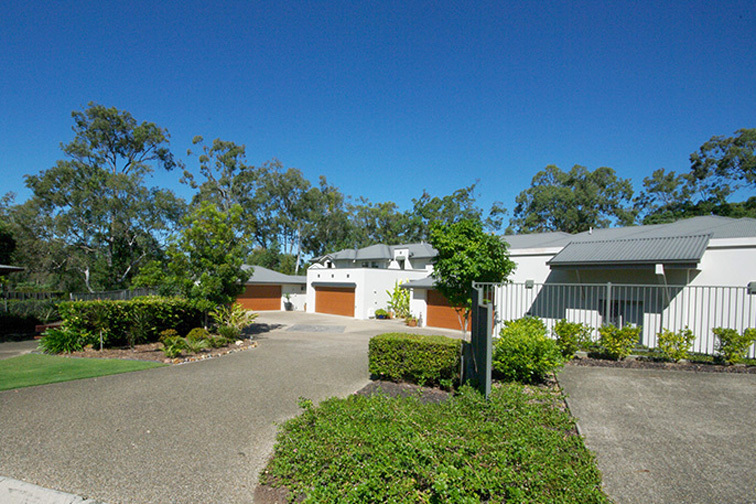 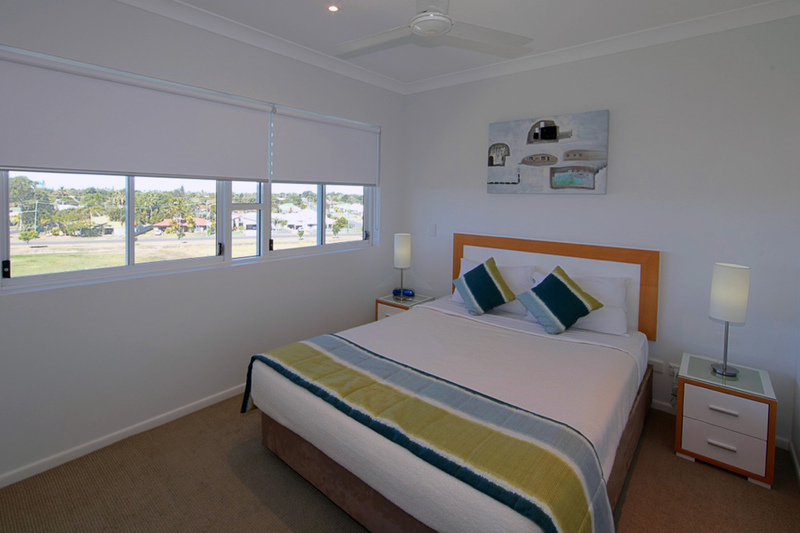 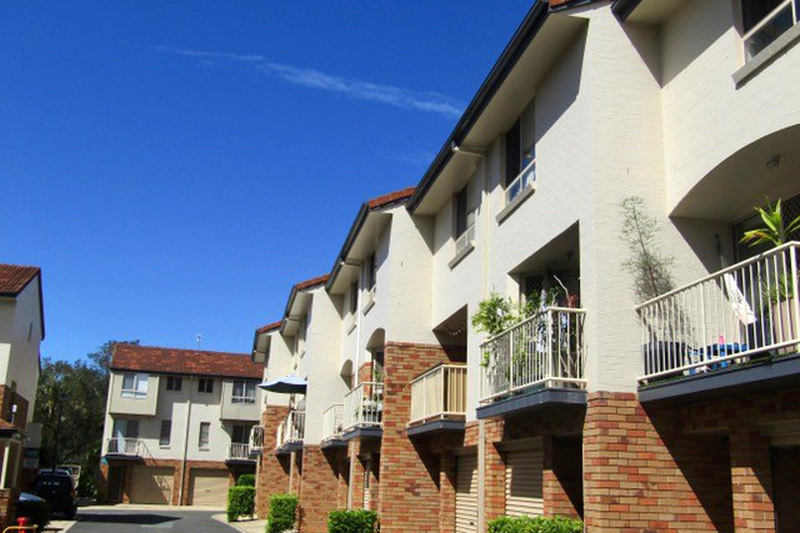 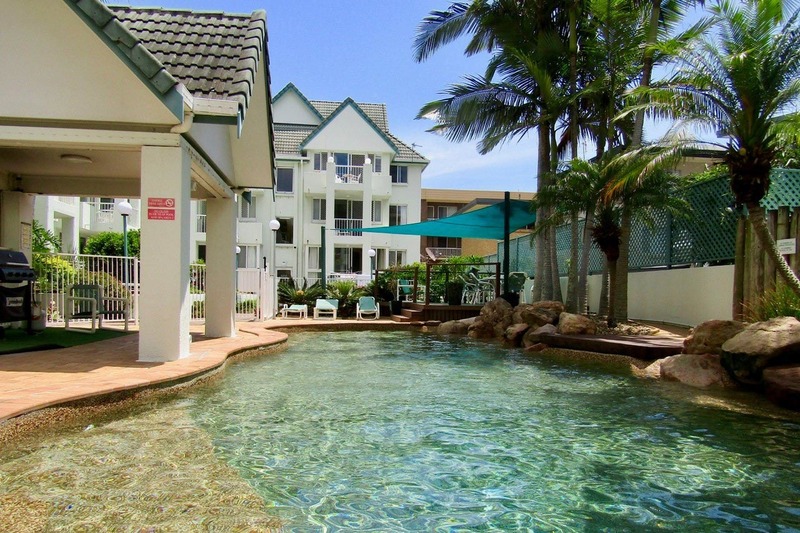 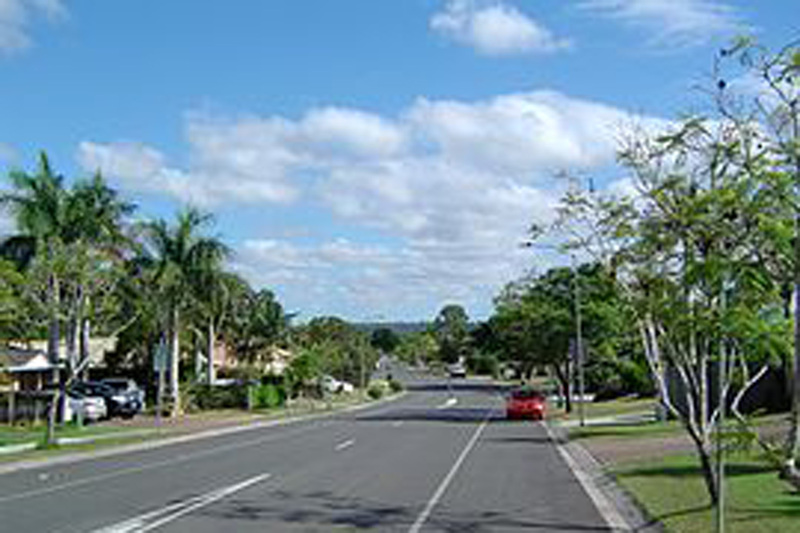 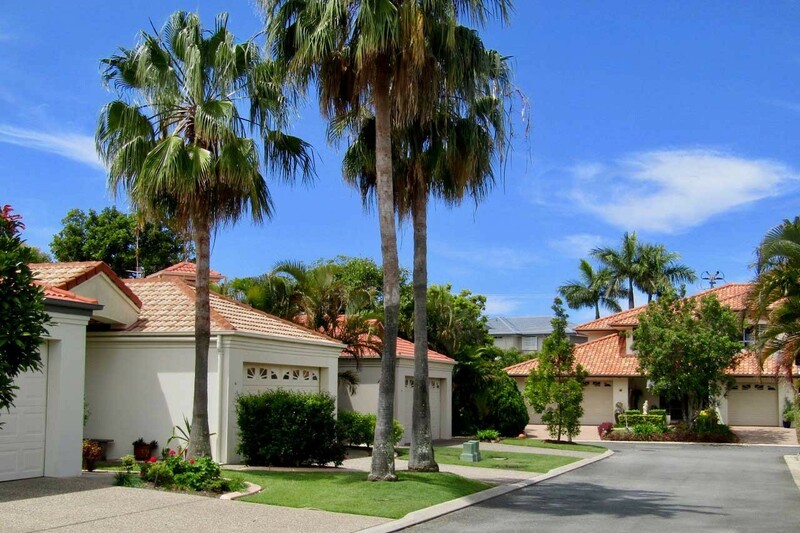 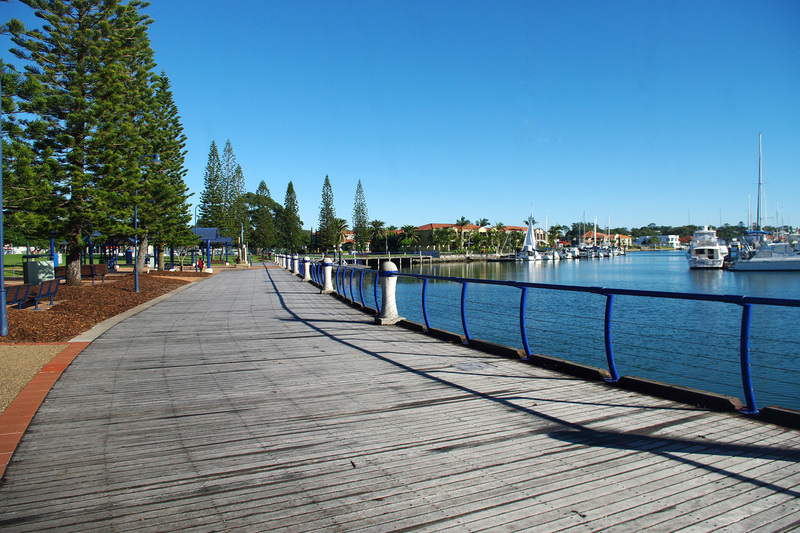 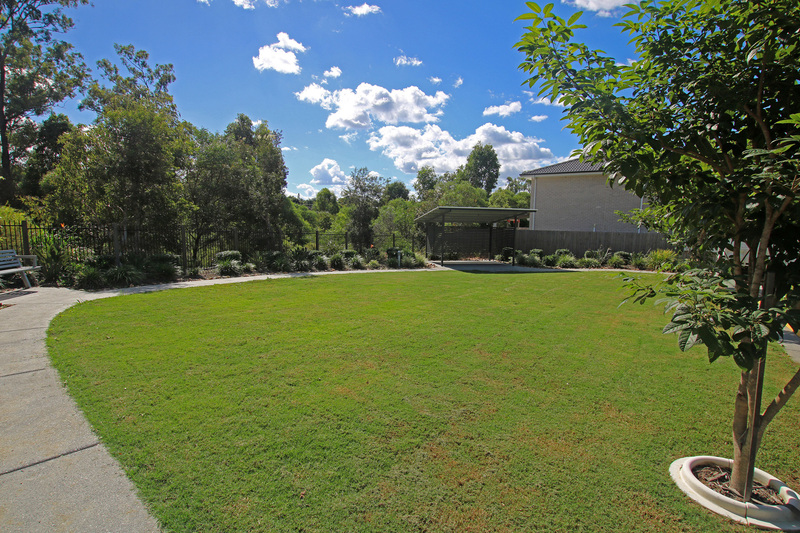 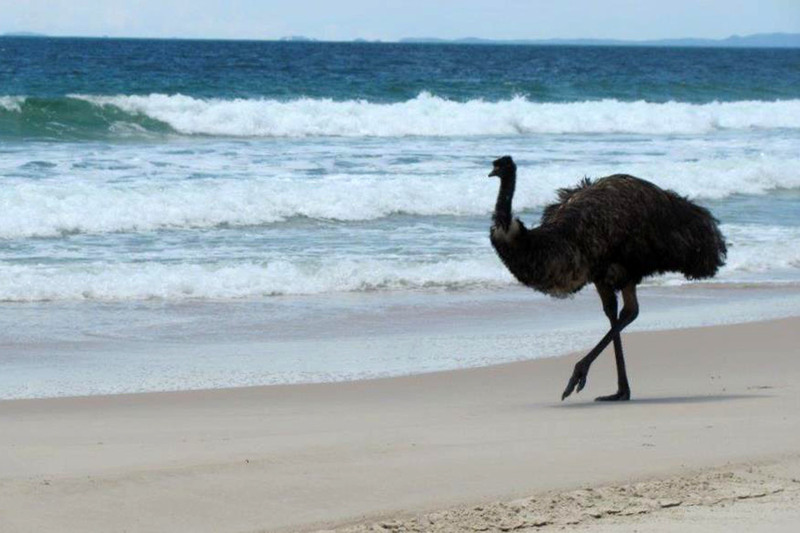 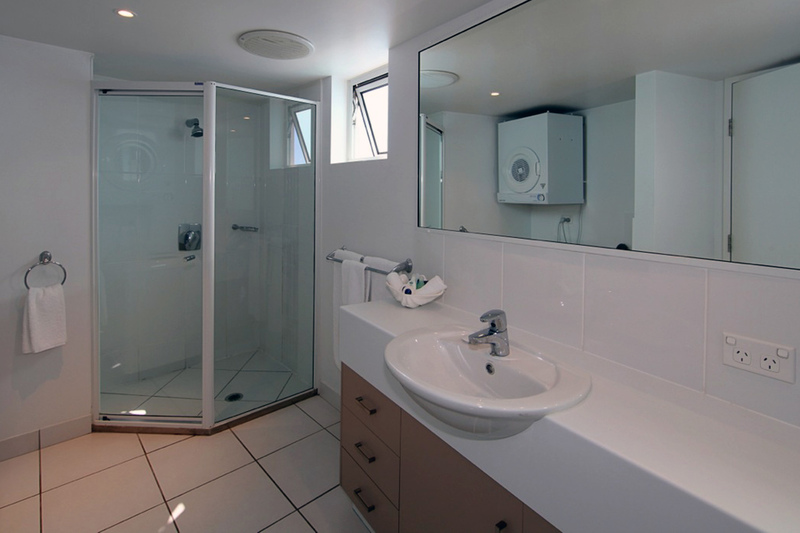 This holiday apartment complex is located on the coast of one of Queensland's fastest growing tourist destinations. 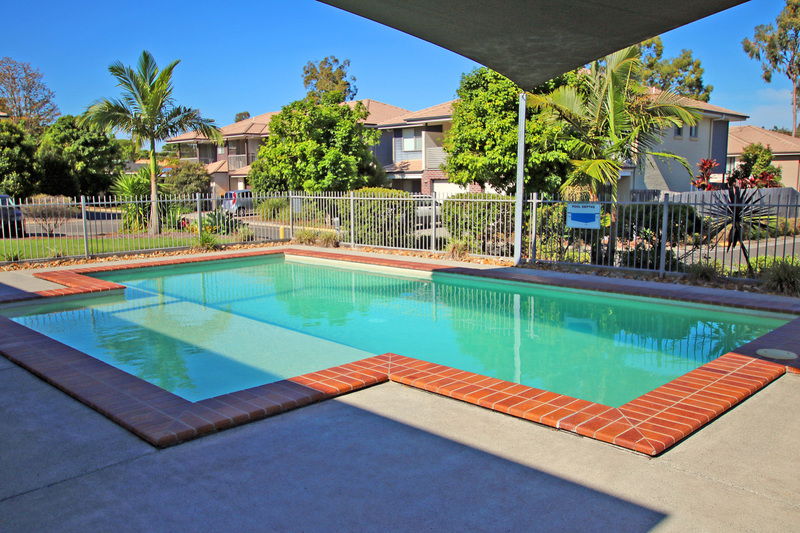 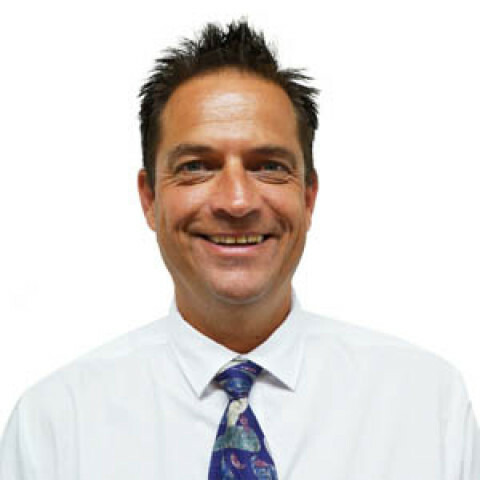 The current owner has successfully operated the business since new and is now looking to retire and live the dream. 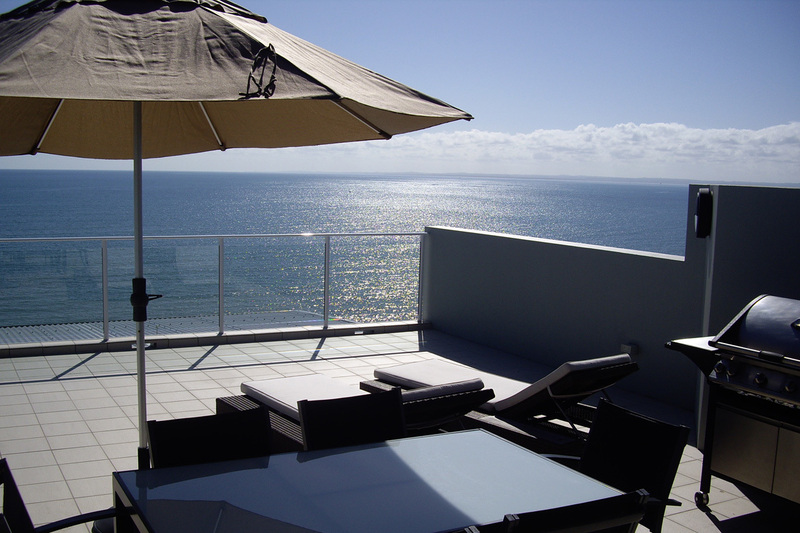 This business provides a fantastic opportunity and great income stream to give you the lifestyle that so many dream about. 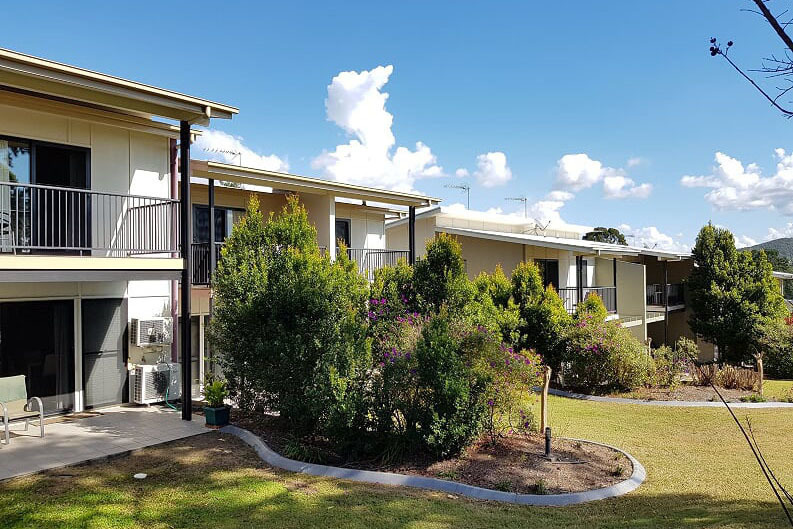 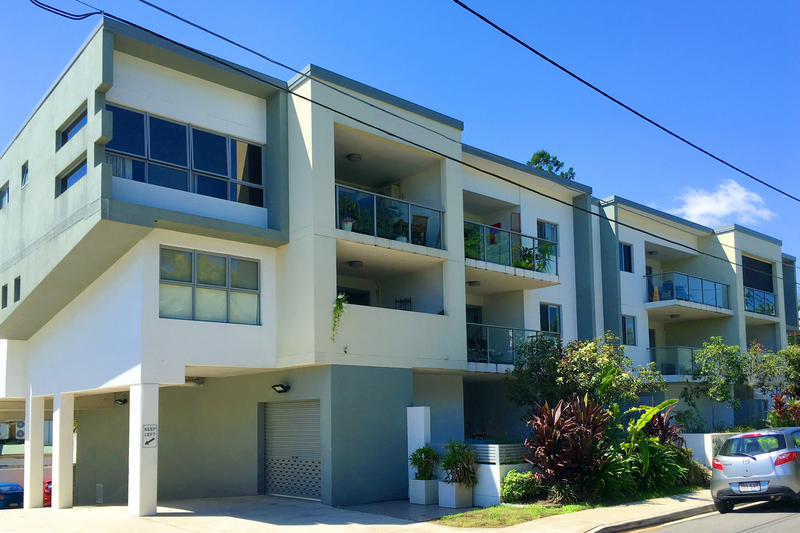 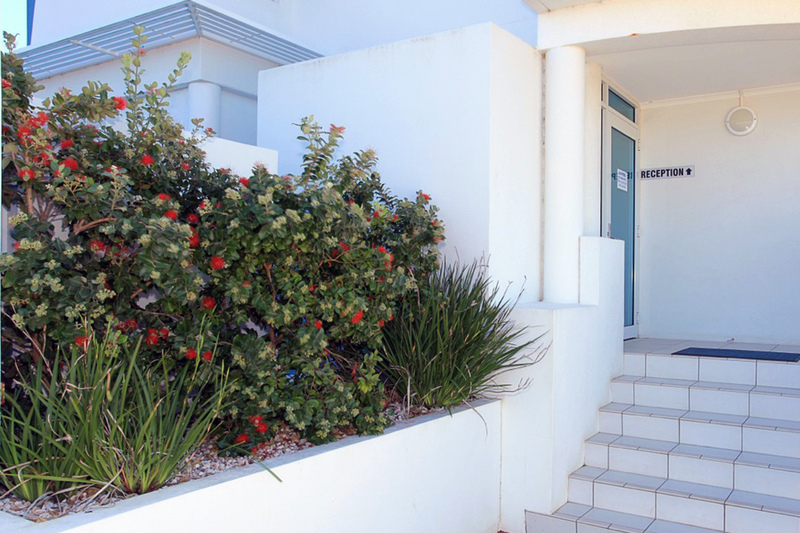 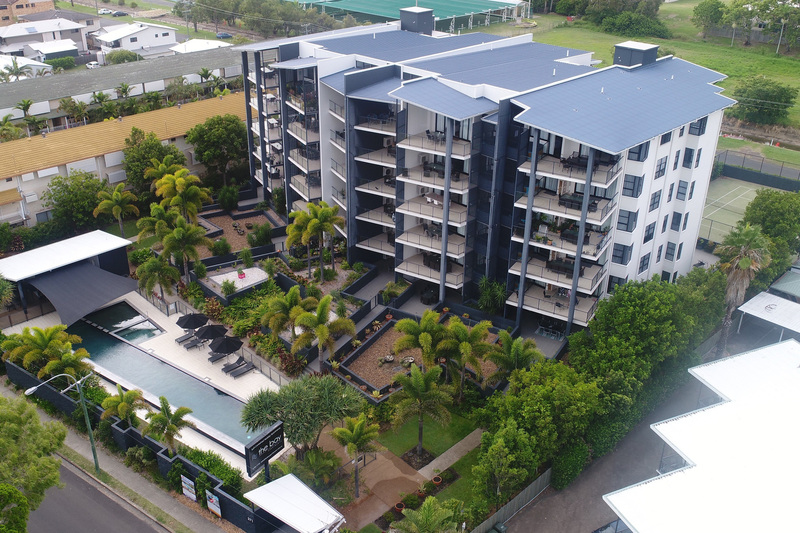 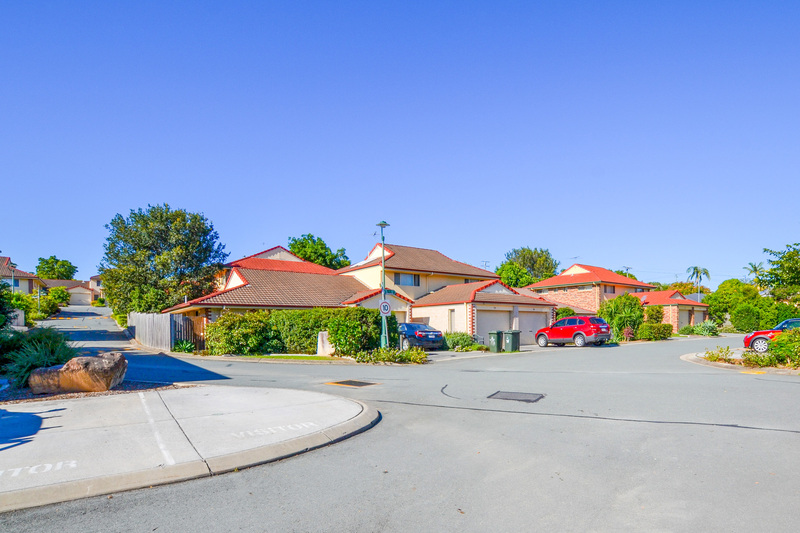 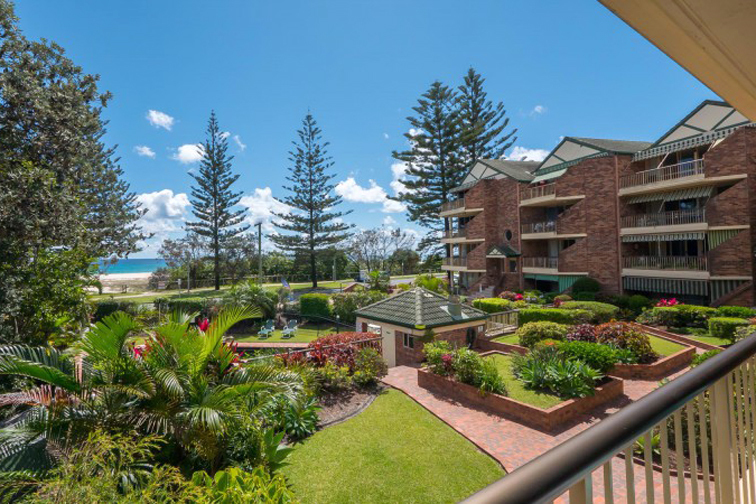 With all 18 apartments in the letting pool, 25 year agreements and a net profit of $189,531, this property offers a secure investment combined with a beach-side lifestyle.